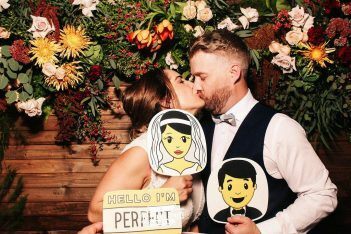 Factory 51 is Brisbane’s ultimate location for a Rustic, Vintage or Industrial wedding in its exclusive function space. The elegant room is known as The Workshop, and is blessed with rustic barn-like red brick walls, polished concrete floors, exposed steel beams, a giant crystal chandelier and a private entrance. The room also boasts a private marble bar and laneway alfresco area. I grew up with a food loving Italian Family on a Fruit Farm, just South of Brisbane. 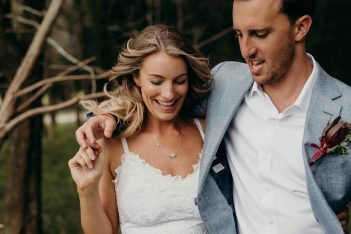 I started off working in a European Deli, then progressed to owning my own restaurant and engagement party venue in Brisbane’s Beautiful Teneriffe. Being a southsider, I always craved to open a unique venue, just south of the City. When I found the perfect location in Coorparoo, I sold my restaurant and spent a year renovating the old Factory to make a very special and unique venue with endless character and atmosphere. 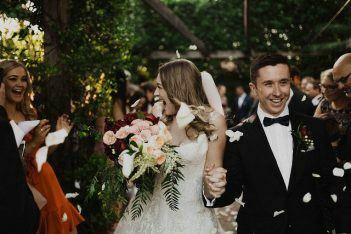 I will document your celebration as it naturally unfolds, the honest, raw and real moments, moments you might not remember even happened until you see your pictures.